The 14-stage competition took place from November 6 - 8 at the Smith & Wesson Shooting Sports Center in Springfield, Massachusetts. Spanning three days, the championship level event puts competitors through simulated "real world" self defense scenarios including low or no light situations using firearms intended for concealed carry and personal defensive use. "Events like these really highlight the importance of being a well-rounded shooter," said Seeklander. "Using a defense oriented pistol in competition forces you to think in different contexts." Seeklander and his company Shooting-Performance are among the most recognized self-defense and competitive shooting trainers in the country. "I always stress to my students the importance of being confident with their carry gun," said Seeklander. "IDPA sanctioned events enable shooters to get serious about competition without requiring an investment in high-end gear." 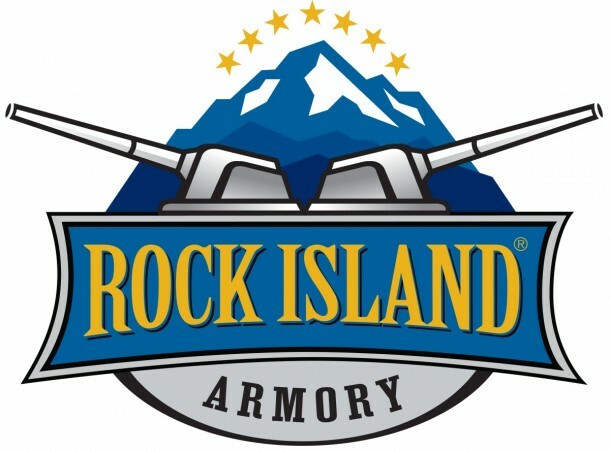 Praising Seeklander on his recent win, Armscor and Rock Island Armory CEO Martin Tuason said, “We're all proud of Mike's accomplishments, he's a great advocate for why the sport of shooting and the ongoing practice of self defense are so important." More information about Mike Seeklander and self-defense training can be found at www.shooting-performance.com.